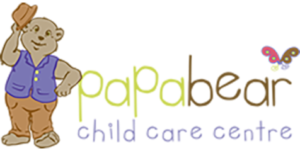 My husband and I are of Italian background and have been married for 14 years with 3 children, all of whom have attended BearChild Care centres. 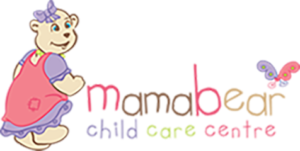 I have an Early Childhood Teaching Degree and been in the Early Childhood Industry for over 18 years. 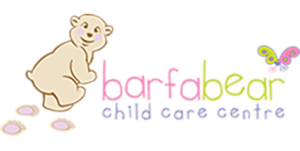 I have been a part of Barfa Bear since its inception in January 2006. I was drawn to Barfa Bear by the family orientated philosophy. I remember going to my interview at Dora’s house. That feeling in my tummy told me that this was going to be a wonderful opportunity. 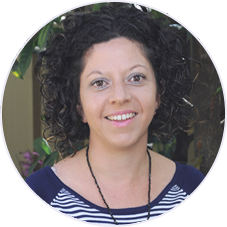 This was going to be the place where all my beliefs and expectations in the Early Childhood industry were going to be noticed and achieved – and they have. Throughout my time as Assistant Director I have managed the process of developing Barfa Bear and establishing it into a consistently High Quality Accredited Centre, and now under the new National Assessment & Rating Process, we are AN EXCEEDING QUALITY CENTRE! This is my professional satisfaction and why I am still a part of this remarkable service.